Most people need a credit card, and that’s OK. If managed properly, choosing a credit card can enhance your credit score and even save money in the long run, especially if you sign up for a rewards program. 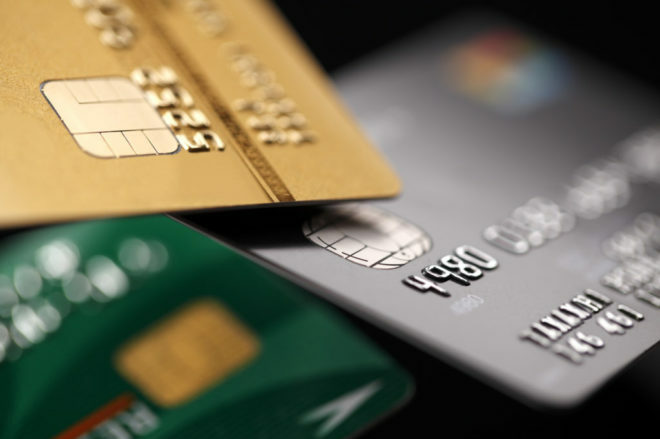 The experts at Broussard Poché, LLP want to help you make the best choice when it comes to choosing a credit card. Let’s take a look at 3 tips that will help you make an informed decision. Rewards cards probably make the most sense for anyone shopping around for a credit card, but they typically carry a higher interest rate than traditional credit cards. If you think you will carry a balance, they may not be the best option for you. Ideally, you’d want to pay the balance every month. Take a look at how you spend your money. If you are unsure, make a spread sheet or chart to track your spending over the course of a month. This is important because some credit cards offer higher rewards in different categories. Some offer rewards for restaurants, others for gas and many for travel. There are a ton of options to choose from, so you need to know which makes the most sense for you. Most cards offer a few perks here and there, but it’s important to know which perks you’ll use. For example, if a card offers “free checked bags” on a certain airline, but you only travel once or twice a year, it’s probably not the right fit for you. And make sure to check if there is an annual fee. It’s OK if there is, but you need to make sure you will use the card enough to justify the annual fee. Once you pick the card that’s right for your situation, be sure to cash in on the rewards. Many people let their rewards devalue or expire altogether. Don’t leave perks sitting around unused.